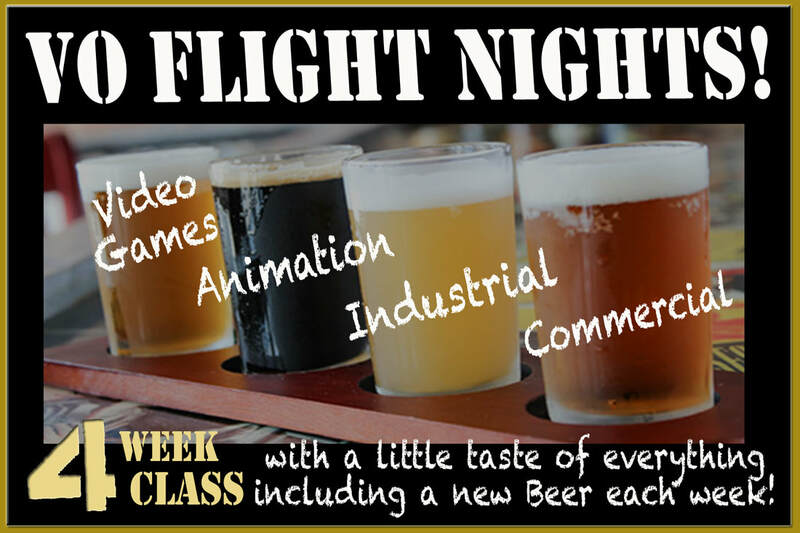 VO Flight Nights is a 4 week "VO Tasting" designed for the actor with some experience within the VO world. The Class will cover several aspects of VO: Commercial, Industrial, Games, Animation, as well as general "business of the business" info. Each night will also include a beer pairing (Non alcoholic option will also be available) which accompanies the particular theme being covered. Dana Powers started out as a VO actress and has been booking national TV spots, radio, animation and games and even a promo or two. She soon turned to directing and is one of the resident directors here at Compost HQ and has been helping actors book jobs for the past couple of years. When: Next class starts April 8th, 2019! Drive way on right side of building. Park in the back and knock on door that says Compost HQ! !